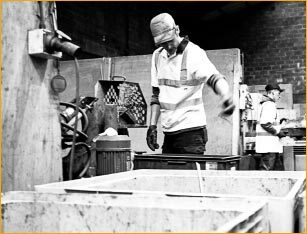 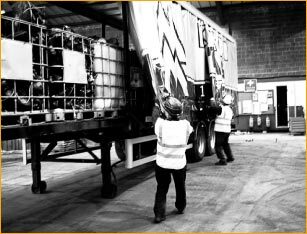 Maxilead Metals are dedicated to delivering an efficient and effective range of recycling and waste management services, which is why over the years we have continually invested in our premises, plant, equipment and our national logistics network. 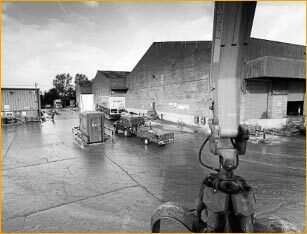 Our commitment to our company development ensures that Maxilead Metals continue to deliver a comprehensive range of scrap metal recycling services, whilst enhancing our capacity, flexibility, efficiency and long-term sustainability. 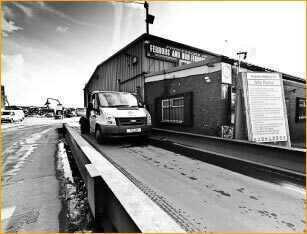 In 2008 Maxilead Metals invested £3.5 million in our specialist scrap metal recycling centre. 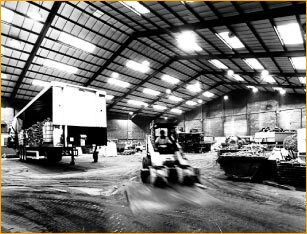 Our newly built, 7-acre scrap metal recycling centre is home to over 85,000 sq ft of internal warehouse space, a 2-acre fully concreted yard and the latest specialist equipment. 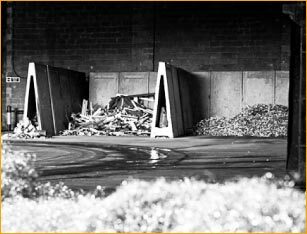 Maxilead Metals use the latest technology scrap metal sorting systems, segregation bays, and secure metal storage in order to deliver an effective range of recycling solutions that allow us to maintain and surpass environmental and sustainability targets – and help our clients do the same. 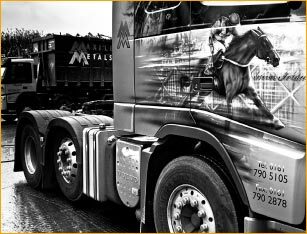 Our extensive Maxilead Metals vehicle fleet allows us to offer an extensive range of efficient and effective recycling solutions for blue chip companies, businesses, public organisations and local authorities across the UK. 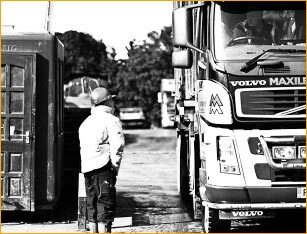 We take great pride in our strong, all Volvo Fleet and make each vehicle unique with customised paintwork – ensuring our truly distinctive and efficient logistics service always stand out.